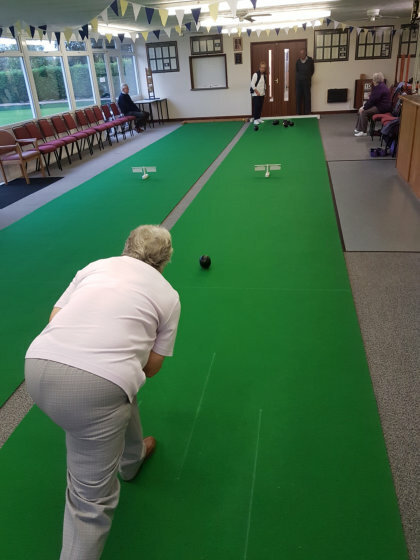 Our outdoor season finishes at the end of September at which time many members transfer to short mat bowling held in the clubhouse on weekday afternoon and evenings. 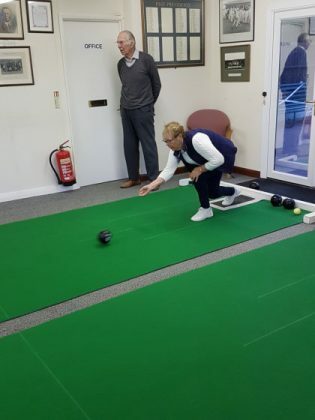 Mixed short mat friendly match fixtures are also held both at Oundle and away clubs throughout the winter season. Short mat bowling has proved to be very popular with full and associate members and is excellent for socialising with other members.